A strong upright growing, deciduous small tree. 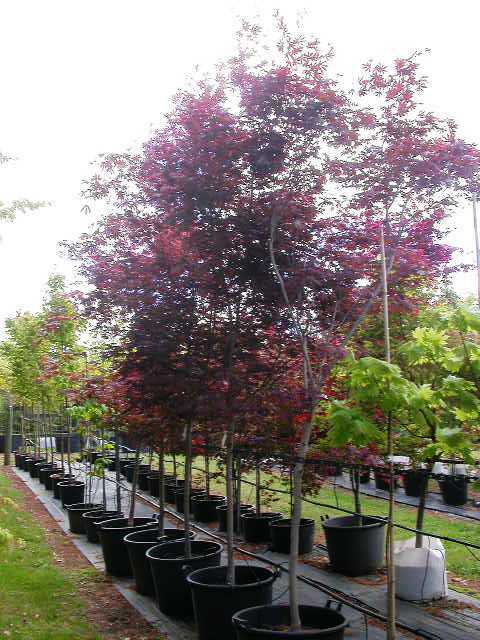 Rich purple-red, deeply lobed foliage in spring turning to deep reddish-green as the season progresses, finally changing to crimson in autumn. 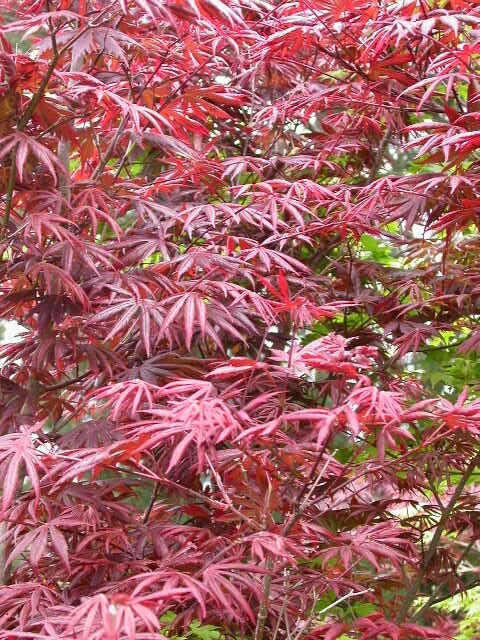 A very attractive Japanese maple.